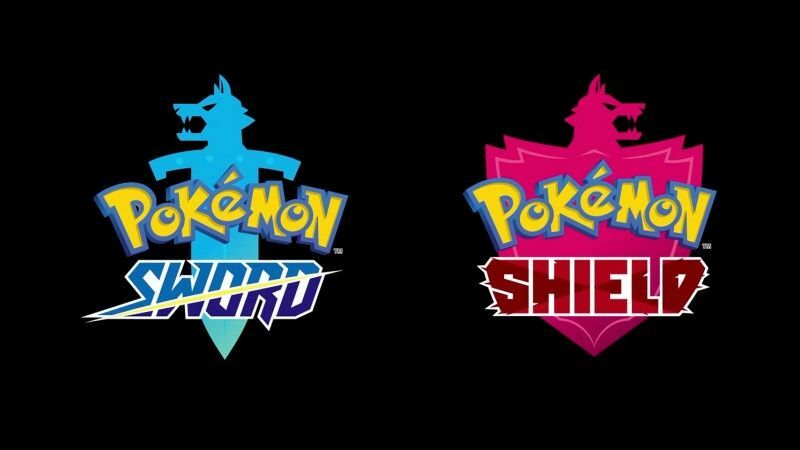 Pokémon Sword and Shield have been officially announced yesterday during the latest Pokémon focused Nintendo Direct. Very little has been said about the game’s mechanics, but there’s a good chance that they will feature a new type of evolution for both old and new Pokémon. Last week, a post on 4chan talked about Pokémon Sword and Shield, also mentioning that the region resembled Great Britain, which turned out to be true. The anonymous poster also talked about Armored Evolutions, mentioning that the two games will feature Armored Charizard, Armored Mewtwo, and Armored Flygon, among others. Another leak from last November also revealed the Sword and Shield names correctly and also talked about Armored Evolutions. This leak got a lot of other details wrong, but it’s probably not a coincidence that the two leaks talk about this new mechanic. As the information comes from anonymous sources, we have to take everything with a grain of salt until official confirmation comes in. Pokémon Sword and Shield launch exclusively on Nintendo Switch before the end of the year. We will keep you updated on the two games as soon as more come in on them, so stay tuned for all the latest news.